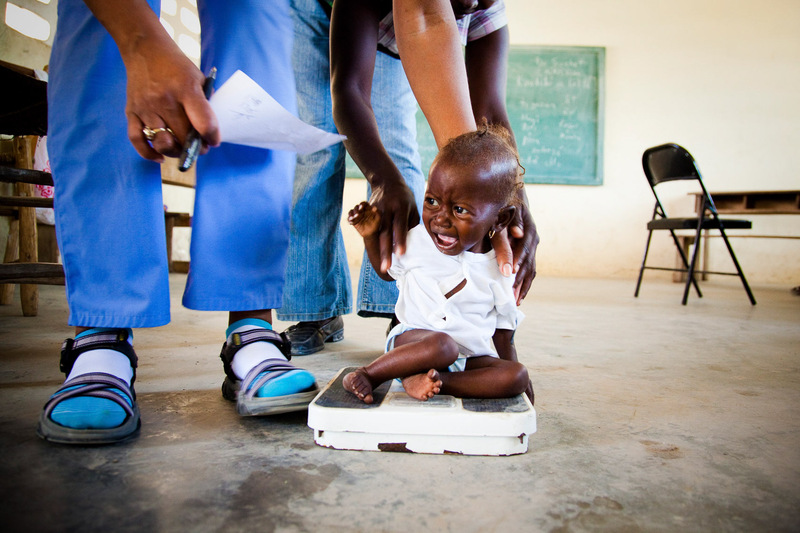 8 month old Naciste weighed 5lbs when she arrived at a temporary health clinic in the Central Plateau. Doctors spent nearly an hour trying to find a vein to give her fluids intravenously, but were unsuccessful because of her severe dehydration. She cried, but no tears came out. Los Palmas, 2010.